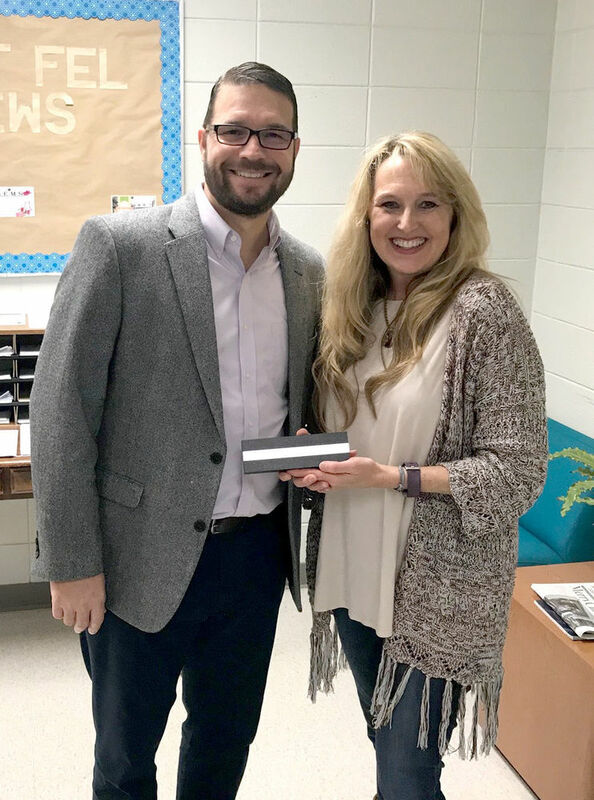 West Feliciana Parish Schools recently recognized employees who have completed 10 and 20 years of service. Completing 20 years of service are Jennifer Bell, Susan Cox, Dianne Gilmore, Jodi Knight, Becky Posey, Christi Sykes and Jean Woodside. Completing 10 years of service are Tammi Barksdale, Silva Burrell, Lee Coleman, Finney Couhig, April Davis, Betty Freeman, Johnnie Mae Harris, Augustine Kelly, Maggie Kleinpeter, Shontaye Leonard, Latrista Mallard, Ethel Tate, Monica Traweek, Tim Washington, Cherry Whitaker and Russell Wright.